Photographs by Philip Perkis. Directed by Jaehyun Park. Korean translation by Taehee Park. anmoc, Seoul, South Korea, 2019. In Korean & English. 140 pp., black-and-white, 11¼x11¼". 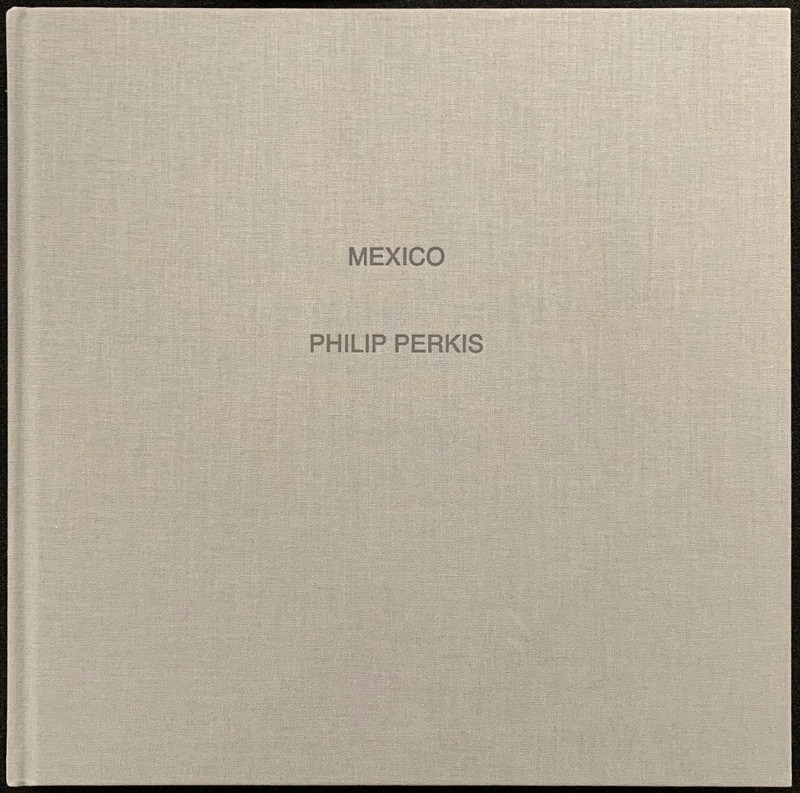 In 1992 Philip Perkis was awarded a Guggenheim Fellowship. His project was to photograph in Mexico. His intention was not to document, but rather to record a 'stranger in a strange land' following his muse. The result was a substantial body of work that has been shown extensively, including in The Spirit of Mexico, a three-person show with Manuel Alvarez Bravo and Helen Levitt, at the Telfair Museum in Savannah, Georgia. 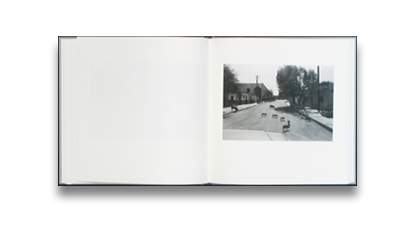 Many of the photographs were published in Perkis's monograph The Sadness of Men in 2008. He made about 200 proof prints. The 68 finished prints comprise this book. This process has raised some interesting questions. 'When does a photograph come into existence?' This is a question that seems unique to the medium of photography. The number of finished prints that result is minute in relation to the number of frames exposed. And the time between exposing the film and making the print can be years. When taking a picture there is certainly an intention. When looking at the negatives and making a proof print, there is an intention. When making the finished print, there is an intention. These acts can be separated by a lot of time. The second and third stages of making a photograph can be done by someone other than the photographer. Then, whose photograph is it and who is the 'intender'? I'm quite certain that if all the negatives that I've ever exposed were given to someone without any knowledge of me or of my prints or books—and they were asked to make 200 prints from the tens of thousands of negatives—I'm quite certain that it would have very little to do with the work I've done over my lifetime. I think it's a fascinating question—and needs discussion. This is part of the endless unsolvable puzzle that I've been engaged with for most of my life. It's a mystery and it's magic.